There are only a few months apart from William and Kate’s third baby’s due date. The couple is getting ready for their third child but apparently, there are signs that maybe it won’t be their last one. 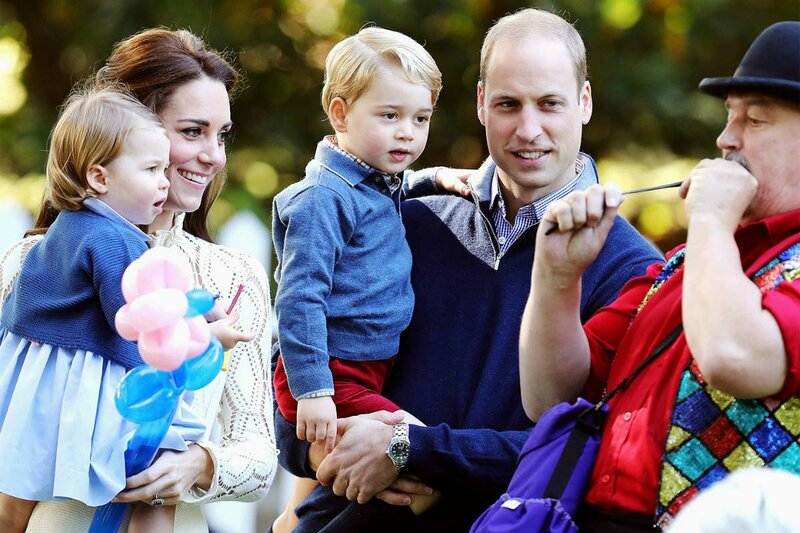 Are William and Kate planning to have a fourth baby one day? Middleton will certainly break the tradition of her family when it’s about the number of children. Carole and Michael Middleton, her parents, had three kids: Kate, Pippa, and James. And when her third baby is born she will match them. 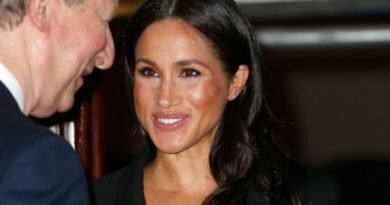 If the couple decides that this baby won’t be their last one, they would be following the steps of Queen Elizabeth II. She and Prince Philip have four children: Prince Charles, Princess Anne, Prince Edward, and Prince Andrew. But to put the traditions aside, there is also a scientific reason why they might have four kids. 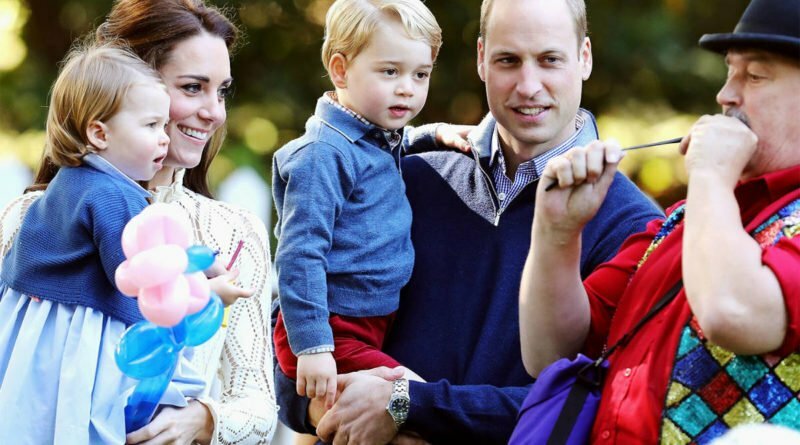 Apparently, it’s the gender of baby number three that will decide whether William and Kate will have a fourth child. Recently a poll was conducted. Over 6,000 families of three were examined. The results were used to determine the likelihood of parents having a fourth child. According to the poll, the families that had one girl and two boys decided to have another child in 35% of the cases. So, if Kate gives birth to a boy the chances that they will have at least one more child are big. However, the couple hasn’t still commented on this topic. Meanwhile, the mother of George and Charlotte is preparing for her third kid. Recently, she sparked controversy when she was noticed with a few gray hairs. Some judged her for not dying her hair and others thought people should leave her alone. It’s her life and she has right to do what she wants. According to E!Online, Middleton just had her 36th birthday party. The Duchess celebrated her birthday “privately with William and the children [Prince George and Princess Charlotte]. It’s just a quiet celebration at home. No big party,” a source said. Her birthday is just months before Princess Charlotte and Prince George will have another little sibling of their own. William and Kate announced that baby’s due date is in April 2018, just one month before Prince Harry and Markle are set to wed at St. George’s Chapel in Windsor Castle. 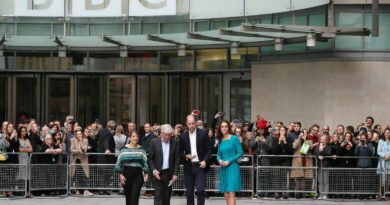 Harry And Meghan Also Went To BBC The Same Day As William And Kate! And We All Missed Them!